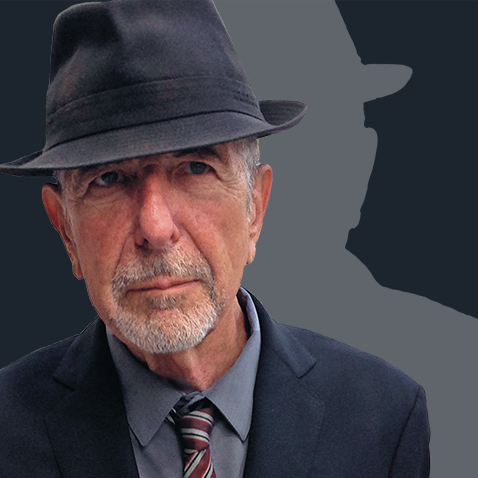 If you read this article about my three favourite musical artists, you will know that one of those favourites is Leonard Cohen, he was the only one out of the three that was still alive, sadly news that he died was broken this morning, passing away at the age of 82 in his sleep. His songs were a place for me to escape from any heartache or mental torture I was going through, his words spoke to me and comforted me, they helped take away some of the sadness, he was a lyrical genius, i regret not taking the chance to go see him Live. So thank you Leonard Cohen, thank you for the songs you shared with us, thank you for your wisdom and your soul, thank you for your music, Rest In Power.